Never knew none of the above would be so impressive!! !..It truly depicts the dilemmas of the voters..where they are in a fix to vote for the party or the candidate..!! It truly was Good Humour with chuckle to Go !! Wonderfully written!! The most epic line acc to me was ” i thought we had none of the above as PM for 10 years” 😄 i think in today’s politics, people should really take this voting option seriously. Hi, Thanks for the read and your views. Hi Thanks for your feedback. If you do like satire pls check this post of mine too. 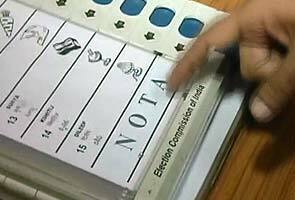 In some places, if 50% people press NOTA, all contesting candidates are banned for 5 years and fresh elections are held. I hope someday NOTA gets similar power. superb take!! 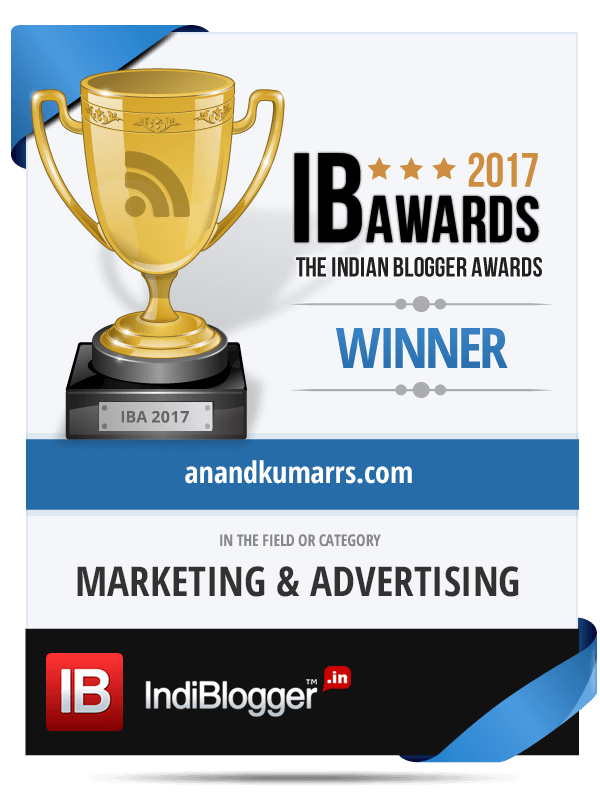 loved your line, Abki bar NOTA sarkar – that should have been the heading! !